Mike E. Vannier is a Principal of Jeffers, Danielson, Sonn & Aylward, JDSA Law. Michael joined Jeffers, Danielson, Sonn & Aylward in 2000. He is originally from Haileybury, Ontario, Canada. He has practiced in both British Columbia and Washington State. His principal area of practice since joining JDSA Law has been Family Law. Mike met his wife while working a summer job in Wenatchee in 1983. After marrying four years later, they moved to Canada. Then after 13 years they both moved back to Wenatchee. Mike loves to mountain bike, hike and camp; and enjoys watching his son play junior hockey. In his practice, Mike’s approach to his work is underlined by his reason for becoming a Family Law attorney – because he sees the intrinsic value in helping people. Mike loves a difficult case, and his clients see his determination in the outcomes of his work. Clients acknowledge that Mike cares about his cases, yet is tenacious, well-prepared and focused on the best possible outcome for his clients. He enjoys courtroom litigation. 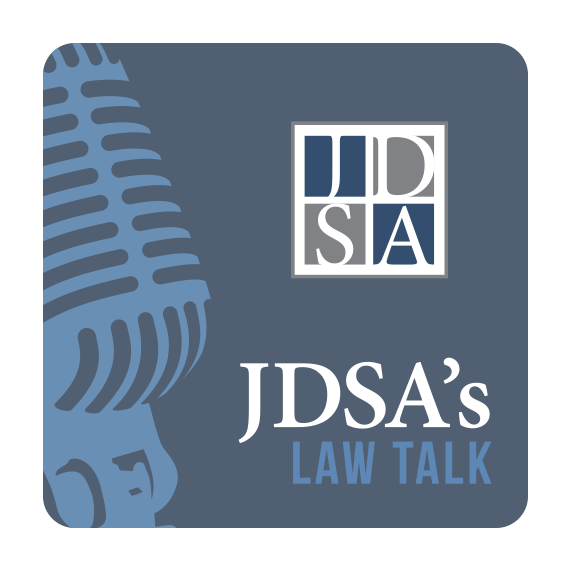 Mike is committed to his JDSA Law practice, his family, and his community. He supports NPR and the Chelan Douglas Land Trust. His volunteer work includes the Washington State Bar Association Family Law Executive Committee (FLEC) where he helps advise the Legislature on pending bills that relate to Family Law. He also helps to organize seminars (through FLEC) for Family Law lawyers such as skills training seminars for young lawyers, and advanced training for experienced attorneys throughout the state.